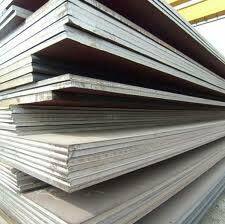 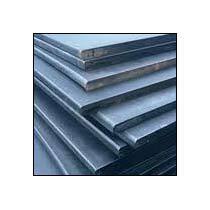 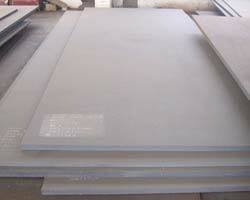 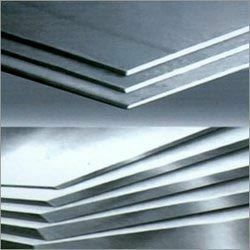 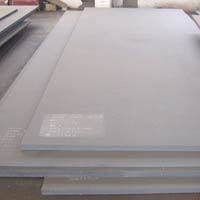 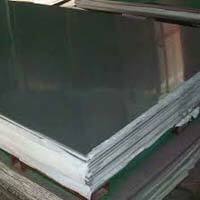 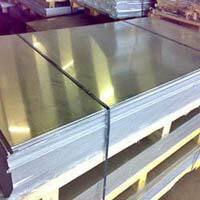 We are a proud Exporter and Supplier of a wide range of Steel Plates. 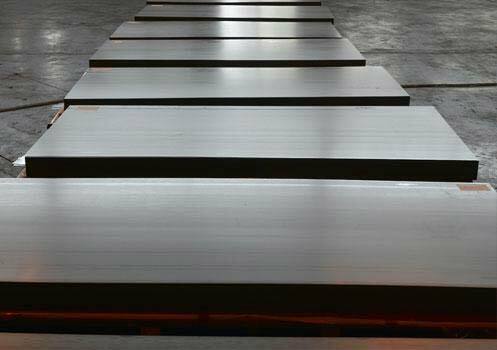 Sourced from the most trusted vendors and manufacturers, we ensure about the best quality of our Steel Plates. 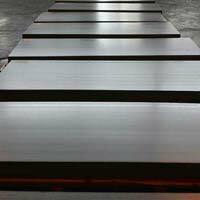 Our Steel Plates are known for their durability, strength, impact resistance and other exceptional features. Due to this, our Steel Plates attract a lot of demand from national as well as international markets.